Looking to beat the lines at the chair lift? 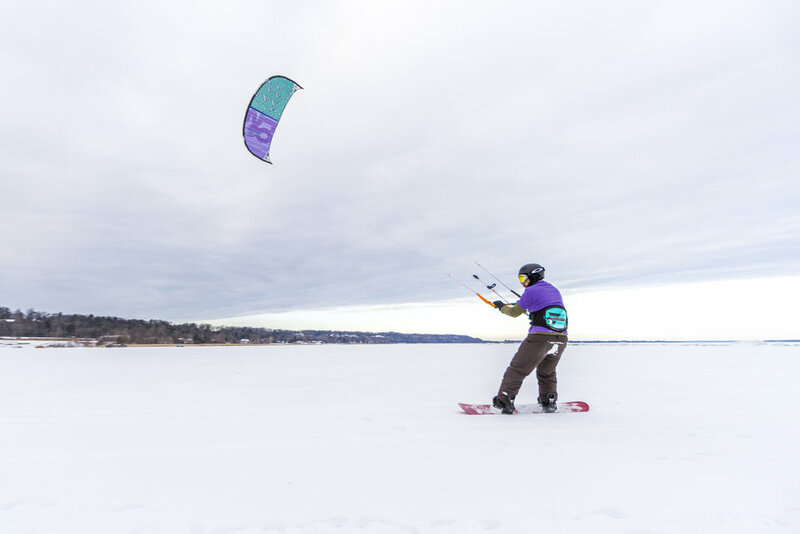 Check out the fast growing sport of Snowkiting with a lesson from one of our excellent instructors. 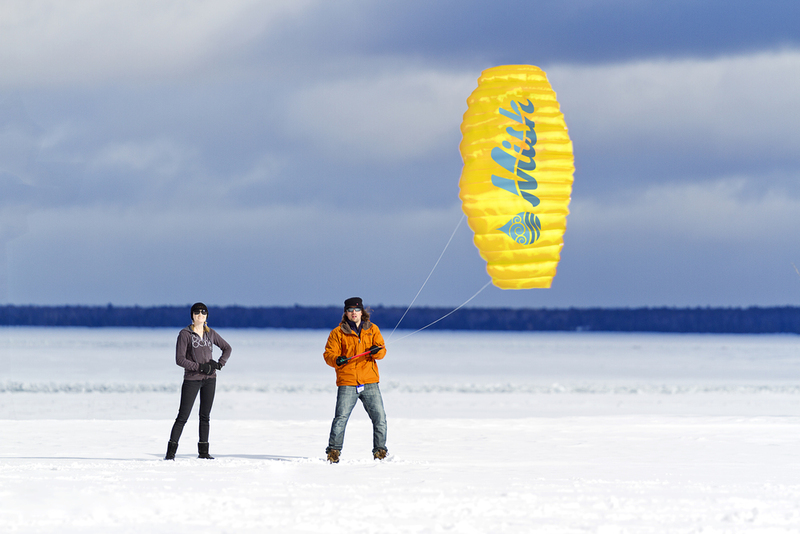 All kiteboarding & snowkiting students are required to take a 2 hour lesson in order to cover all of the fundamentals. Lessons start at $59 per hour. Kiteboarding lessons are scheduled based on your availability and the wind forecast. If you are interested in taking lessons with us, please send us an email to mish@mishwatersports.com or call us at 515-999-MISH. 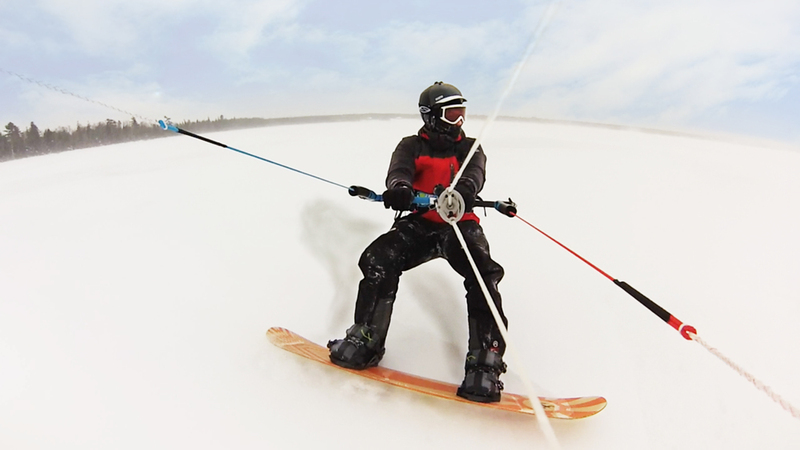 Interested in learning how to Snow Kite? Shoot us over a quick message with the form below and we'll get back to you ASAP with more information about our lessons.